In about an hour you can learn the basic strategies needed to play blackjack and increase your odds against the house. If you are consistent in your play you stand a good chance of walking out with some of the casino's money. You can be a winner in Las Vegas. The real question is, can you manage your game and your discipline well enough to walk away a winner? These are the basic rules and how to play the game. If you play consistently you should develop your own feel for betting and changing the amount of chips you place on the table. 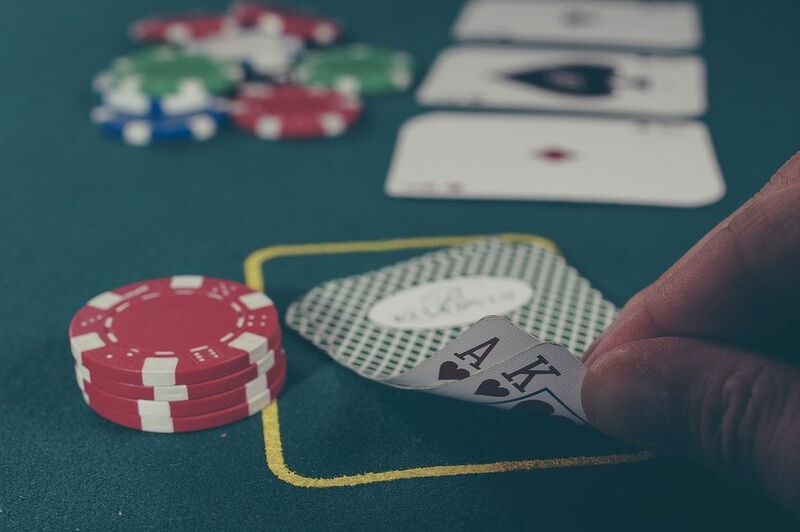 It's always best for beginners to start with low limit tables to learn the basic strategies of blackjack before hitting the high-stakes rounds. If you head to Las Vegas with the idea that you are going to take over the casino and win big enough to pay off your student loans, you might be very depressed when you head back to the airport. You learn to play blackjack in order to have some fun at the tables in between great meals and long nights dancing at the Las Vegas nightclubs. Have a budget that you are okay to lose and stay within that limit. Remember, the bright lights get paid for by people who over extend themselves. If the total of your cards equals 9 or lower you should hit. If you have 10 or 11, you should double down, double your bet, that is if your total is more than the dealers upcard, if not just hit. Example, You have 10 and the dealer is showing an 8, double down. You have 10 and the dealer is showing a 10 as well, just hit. If you have 12 through 16, hit when the dealers upcard is 7 or higher, stand the dealer is showing anything smaller than a 7. Keep an eye on the other players, never play at a table where someone clearly plays reckless. When you're winning you need to put the big bet out there, when you're losing you have to be patient. The house does have the edge but if you play responsibly you can have a good time while giving yourself a chance to win a few dollars.